Happy Holidays, fellow runners and bloggers! Although I should be finishing up my Marathon recap (woot woot, first one in the bag!) I am having a drink (or a few) and celebrating Xmas with loved ones. On slow work days, I’ve made it to the gym and on days off I get myself into the park for a nice long run. It’s a pretty great schedule. 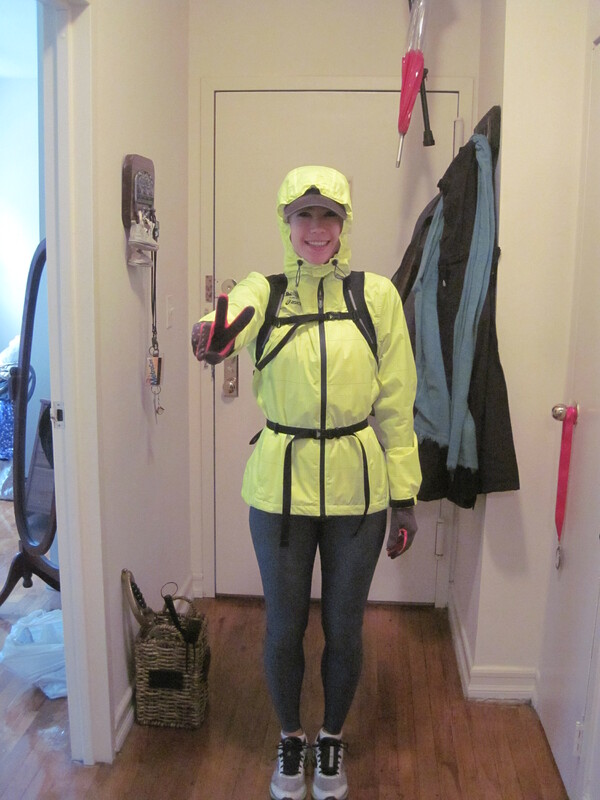 Cold weather running gear – goofy but it does the job! 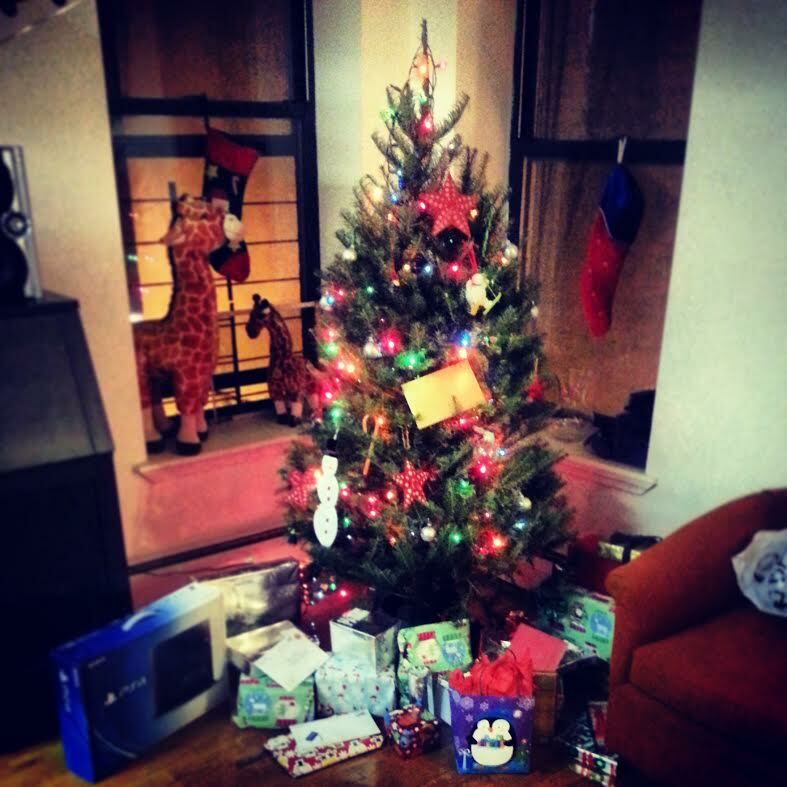 Happy Holidays from Harlem! Stay cozy, eat and drink up, and have a lovely run!